Hello and Merry Christmas to you all. 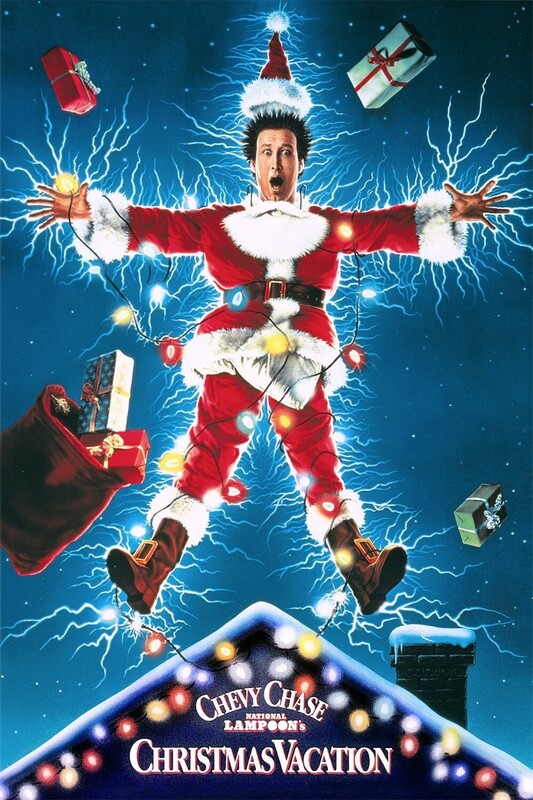 On this episode Meds & Kell waffle on about this classic comedy starring Chevy Chase. Its the third installment featuring the adventures of the family Griswold. Please join our Facebook group just type in Waffle On Podcast in the search bar, also reviews on iTunes and Stitcher Radio is really appreciated. Many thanks, Merry Christmas and Happy New Year.